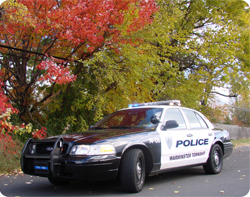 As a reminder, the Warminster Township Police department accepts your unused or expired drugs, no questions asked. 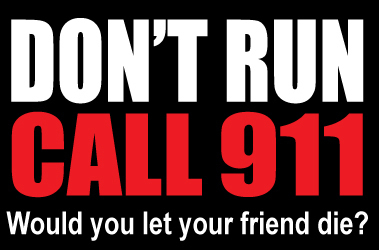 If you are cleaning out your medicine cabinet or something else, please dispose of them safely by dropping them off at the police department green drug container in the lobby. 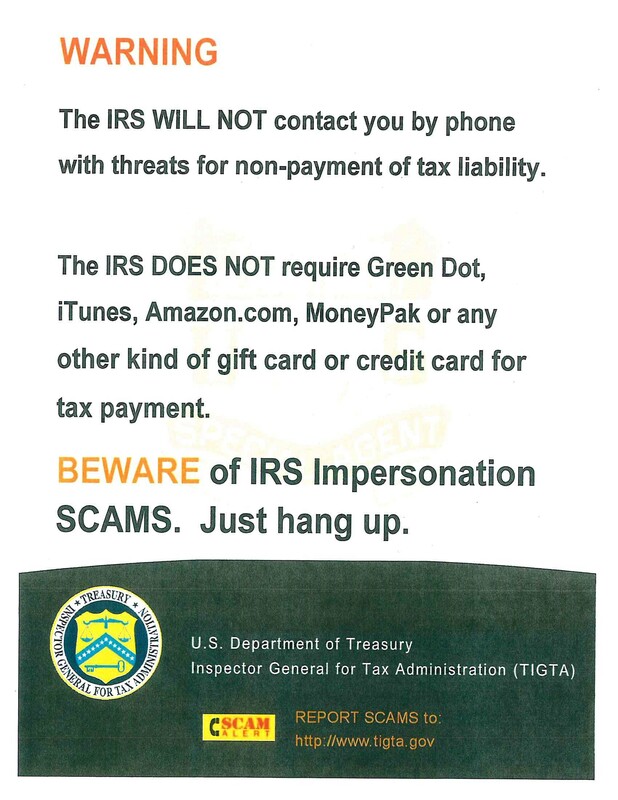 Warning Issued by the IRS . . . 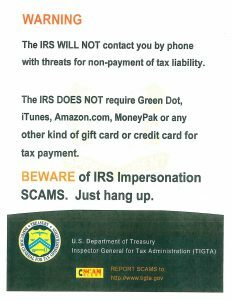 The IRS will NOT contact you by phone with threats for non-payment of tax liability.